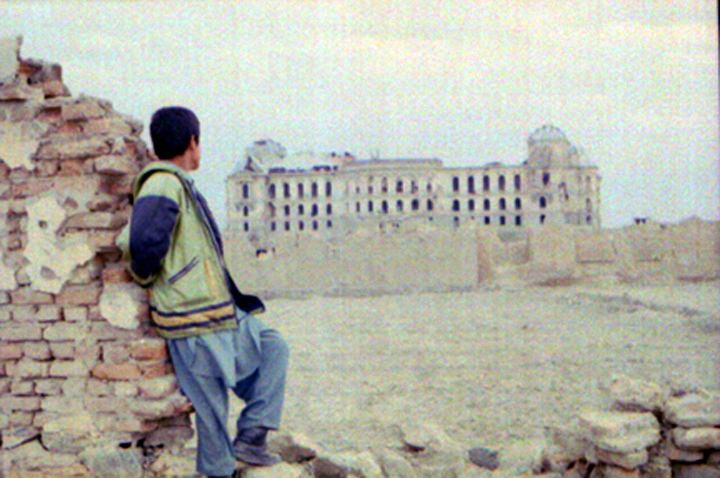 Massoud Hosseini is a photography student at the AINA Afghan Media Center in Kabul. 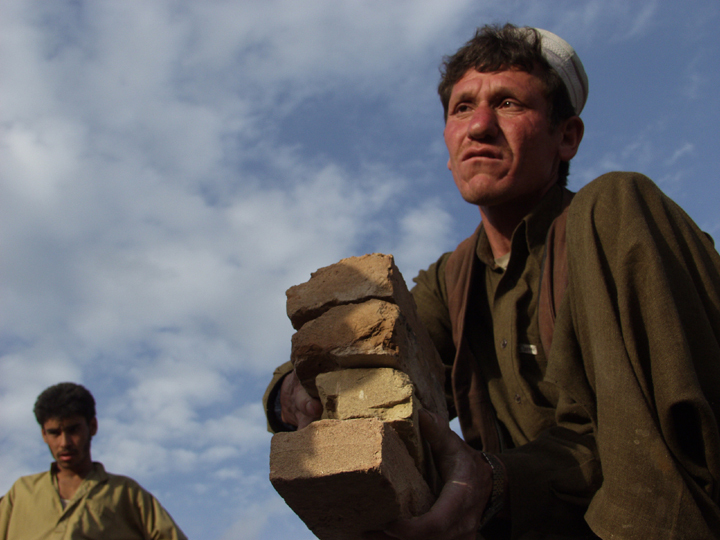 A man buys bricks at a brick market in Kabul. A man uses his shovel to dig a basement of a building in West Kabul.